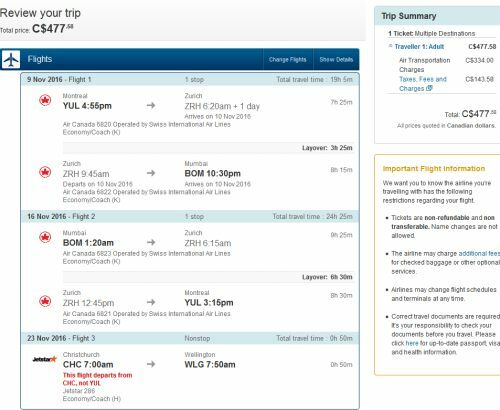 Air Canada is showing some fares between Montreal and India that are so low, they are quite likely a mistake. It's possible other destinations are a part of this mistake, so stay tuned on Twitter @YULdeals for updates. 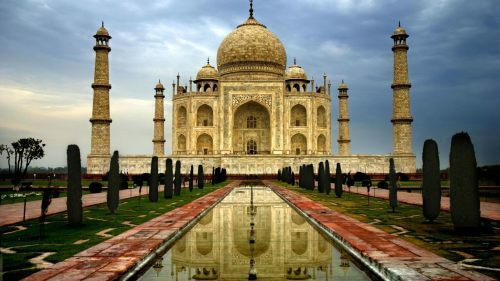 Update 4/28 @ 8:08 PM EST - It looks like the fares to India have been fixed.